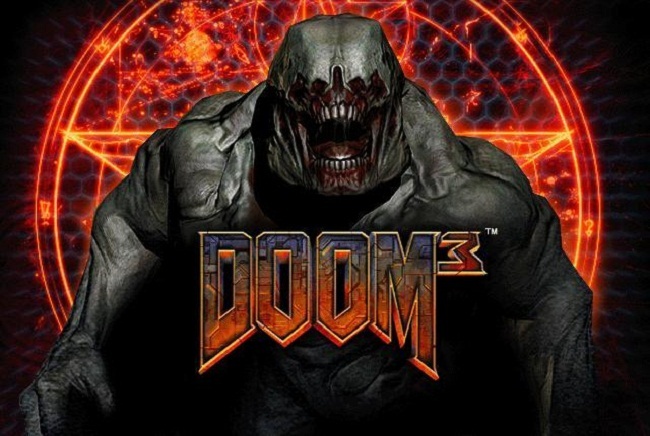 It may be nowhere close to completion, but it’s awesome to see a small group of developers working to bring ID Software’s DOOM 3 to Android. In the video, we definitely see the game boot up, but the lead developer says movement of the character is still yet to be implemented. Looks like there’s a way to go, folks. For anyone else that had troubles playing this game alone in the dark (I vaguely remember being frustrated by lighting issues), I am very excited to maybe see this get booted up on my Nexus 7 some day or another. Let’s go, devs!